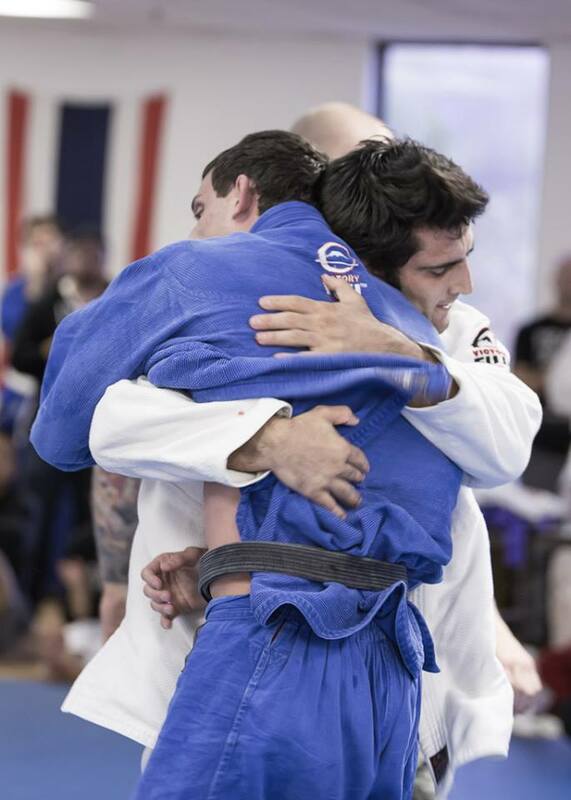 BJJ’s roots began in the early 1900s. Esai Maeda—the chief of a Japanese immigration colony who was assigned to Brazil—befriended Gastao Gracie. 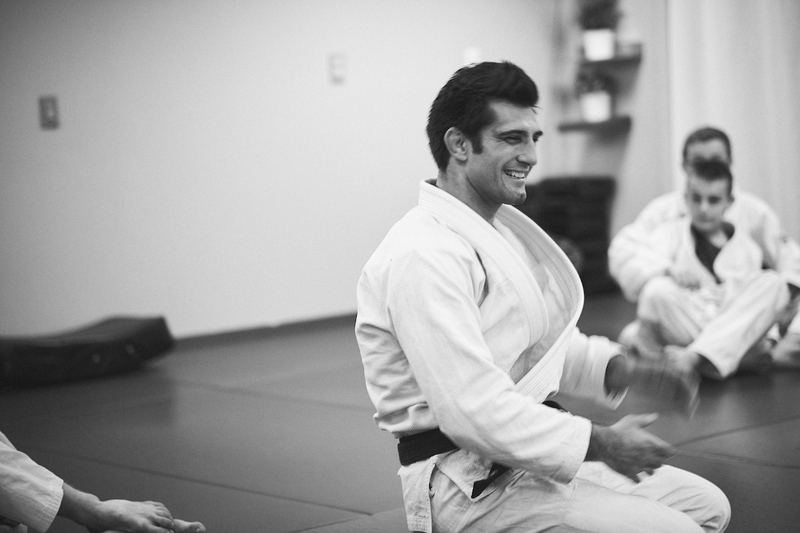 Maeda, a former jujutsu champion in Japan, taught the art to Gracie’s son, Carlos. In 1925, Carlos and his four brothers opened the first jiu-jitsu school in Brazil. 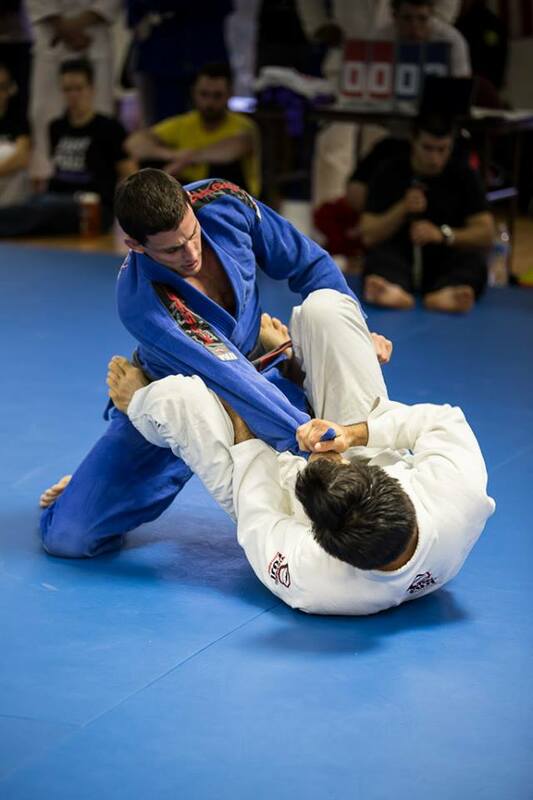 Carlos’ younger brother, Helio, adjusted the techniques to suit his small frame, thereby creating Brazilian jiu-jitsu. In the early ’80s, Helio’s son, Rorion, planted the seeds of BJJ in the United States, where the art has become immensely popular.